Ce que j'ai trouve a Lichnya, c'est l'esperance. Ce que j'ai trouve a Lichnya, c'est la resistance. Ce que j'ai trouve a Lichnya, c'est la fraternite. Ce que j'ai trouve a Lichnya, c'est la liberte. Ce que j'ai trouve a Lichnya, c'est l'amour. Vous me direz, quelle esperance? Je vous dirai celle d'un peuple blesse dans sa chair par un conflit meurtrier. Vous me direz, quelle resistance? Je vous dirai celle de la foi et de la plume contre la violence des armes. 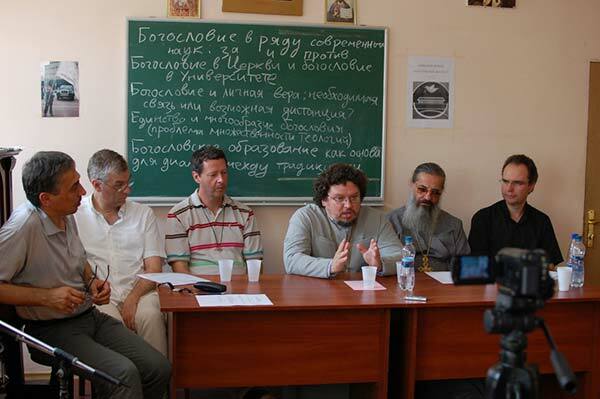 The project of the Kyiv Summer Theological University (KSTU) organized in The Ark spiritual and educational centre in the village of Lyshnya offers informal ecumenical theological education outside the walls of the official Church institutions. About 10 intensive lecture courses, 5 seminars and a round table will function in several directions: Theology, Modern Theology, Exegetics, Patristic, Ethics, Christian Culture. Lectures will tend to alternate between general introductions and highly focused presentations, which demand a suitably trained listener. Studies will be organized in two blocks, according to the two weeks of the University. During the two summer weeks of the University and the following year vibrant faith, intellectual and holistic adventure of the spirit, characterized by open-endedness, friendship, ecumenical dialogue and, of course, intellectual precision and intensity radiate from KSTU in circles. 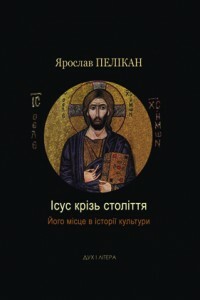 In the public spiritual and educational center "Kovcheg" (the Ark) at the Church of Saint Paraskeva the Serbian in Lyshnya village of Makariv district the Ninth Kyiv Summer Theological University (KLBI) has finished its work, which continued the past two weeks. In 2011 KSTU is happening from Jul 24 to Aug 6 . Professor Paul Vallier from Butler University (Indianapolis) will speak about the theology of childhood in the novels of Victor Hugo. Inna Golubovich, a philosopher from Odessa, will lecture about the metaphysics and cultural anthropology of childhood and the phenomenon of childhood in biographical and autobiographical experience. The topics of the lecture course of Irina Bagration-Mukhraneli, a professor of philology from Moscow, will be child and adult perception of space in Mikhail Lermontov, childhood dreams and the character of the lyrical “I” in the poetry of Osip Mandelshtam, among others. 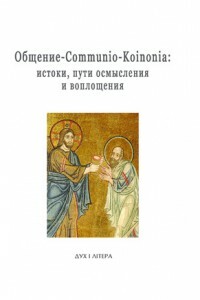 Within his general course of the Eucharist anthropology, the theologian and philosopher from Kharkov Alexander Filonenko will give a lecture on the “Child’s language of faith.” A professor of philosophy from Kiev Viktor Malakhov and Constantin Sigov will prepare seminars on the topic. 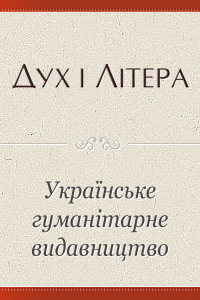 The Children's Academy will shoot two films, the topics of which are to be announced soon.